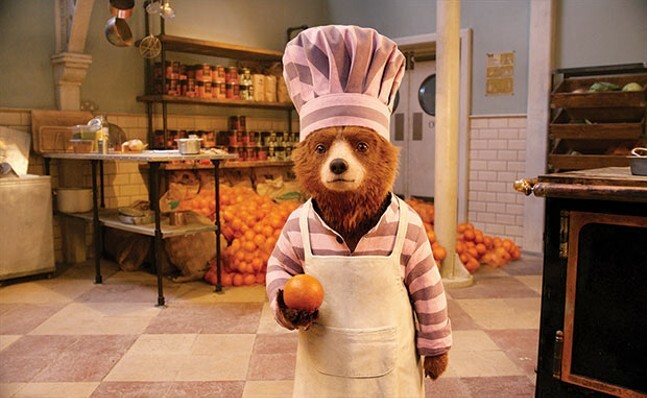 Every bit as fun, entertaining and sweet as Paddington (seen but not reviewed). Director Paul King has infused the sequel with a Wes Anderson-esque quirkiness, clever detail, ingenious set designs, and playful cinematography, ala’ The Grand Budapest Hotel. Hugh Grant has aged nicely into a grand villain, and he fronts an inspired song-and-dance number to close the picture.